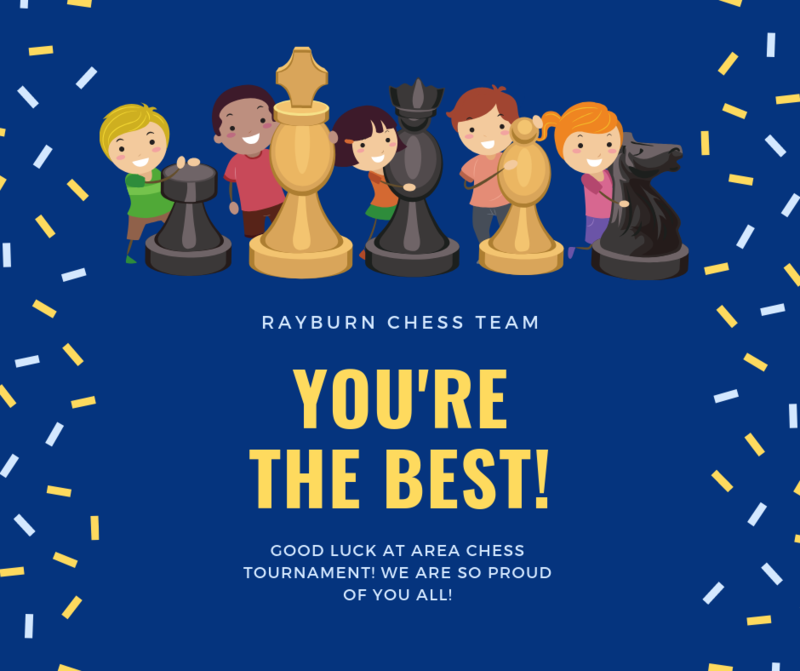 Area Chess Tournament National Qualifier @ Achieve Early College H.S. Feb. 8th-10th. Thank you Mrs. O. Tamez, Mr. Mott and all parents for all your support!